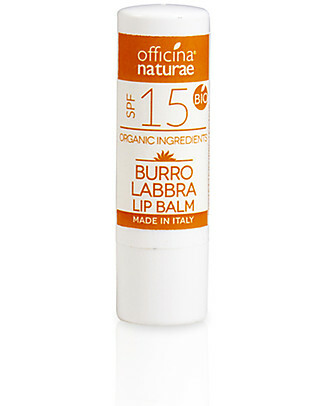 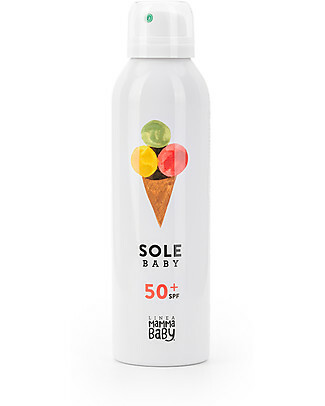 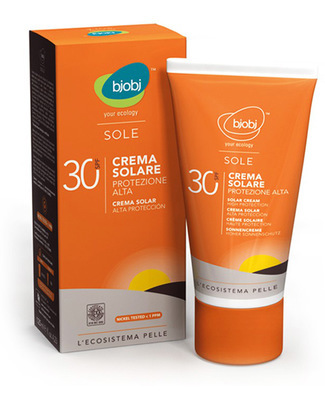 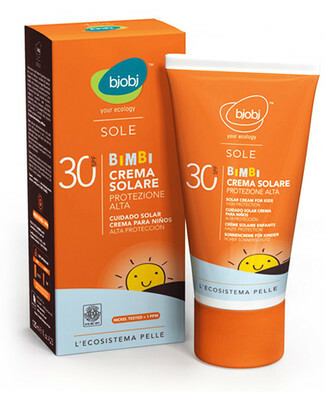 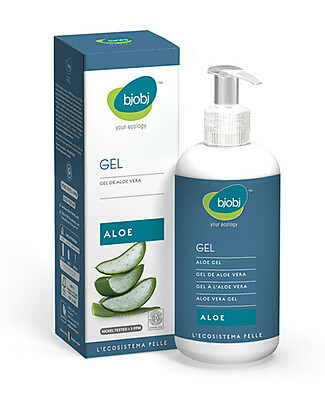 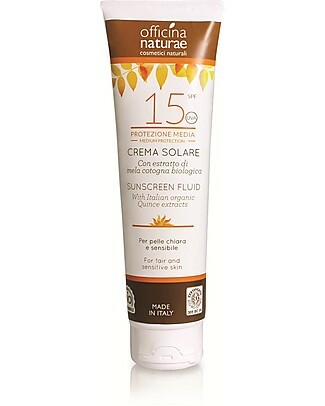 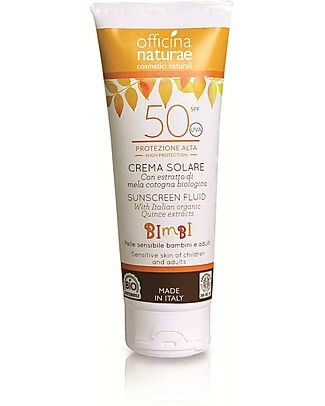 it's back Linea Mamma Baby Baby Sun Lotion Albertino 50+ Spray, 150 ml - UVA and UVB protection. 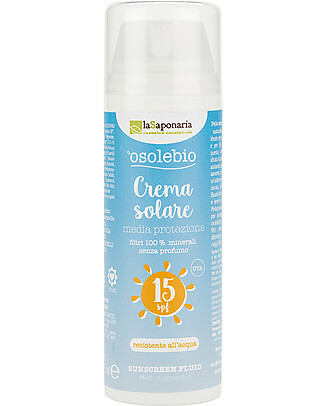 Eco-friendly! 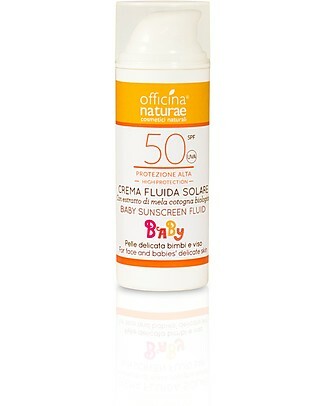 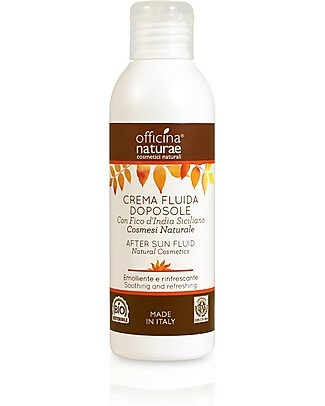 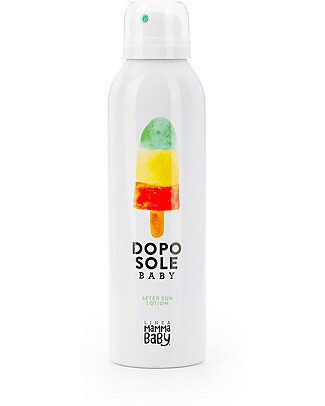 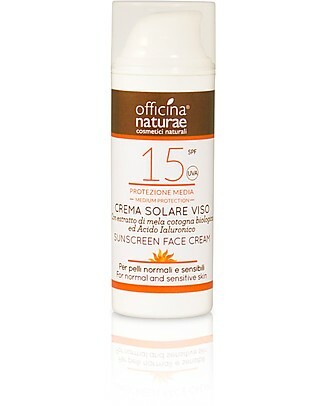 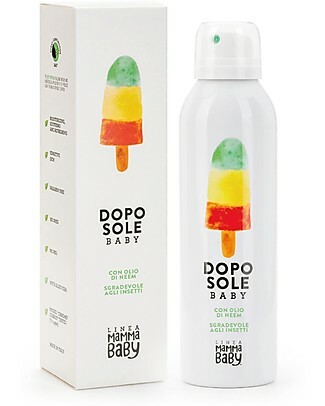 Linea Mamma Baby Baby After Sun Giovannino Spray, 150 ml - Lenitive, refreshing, eco-friendly! 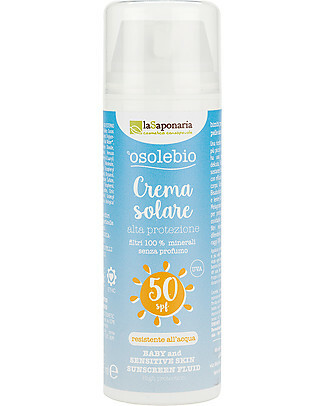 new Linea Mamma Baby Mum Sun Lotion Angelina 30+ Spray, 150 ml - Eco-friendly! 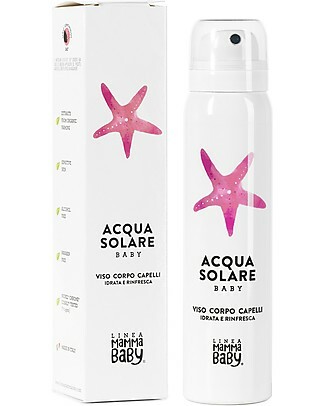 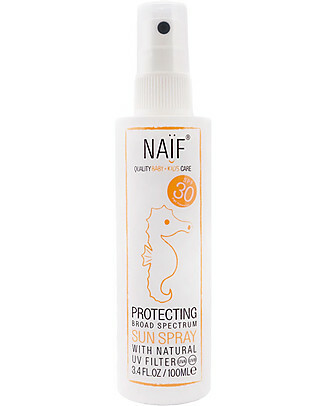 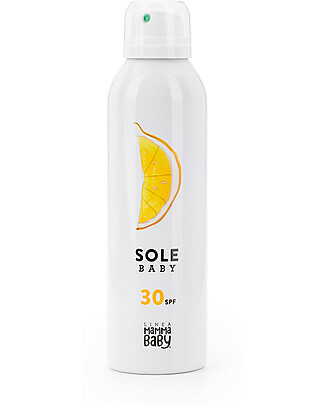 Linea Mamma Baby Baby Sun Lotion Angelina 30+ Spray, 150 ml - UVA and UVB protection. 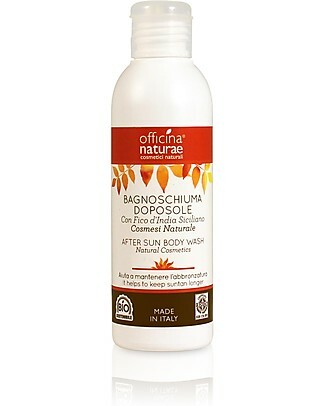 Eco-friendly! 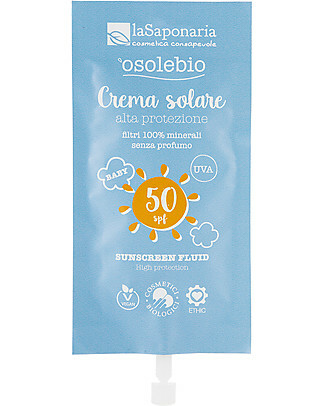 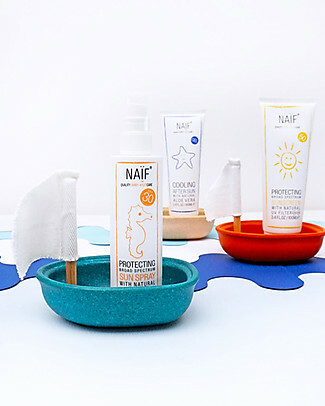 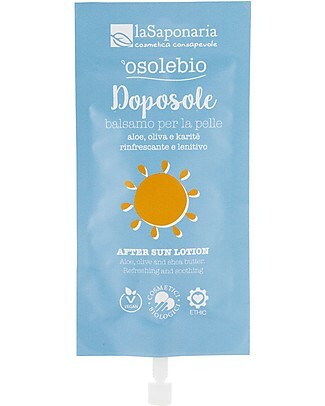 new Linea Mamma Baby Baby Travel Kit: Sun Lotion, After Sun Spray and Clutch Bag! 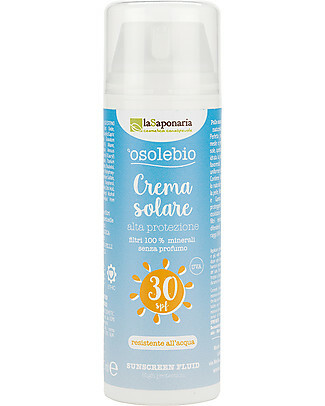 new La Saponaria Anti Ageing Facial Cream SPF 30, 50 ml - High Protection from Sun! 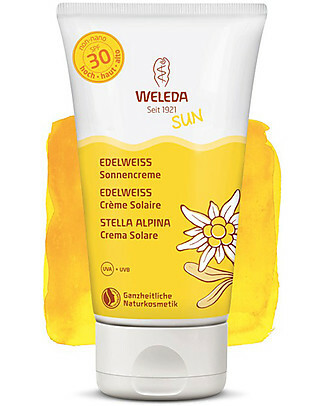 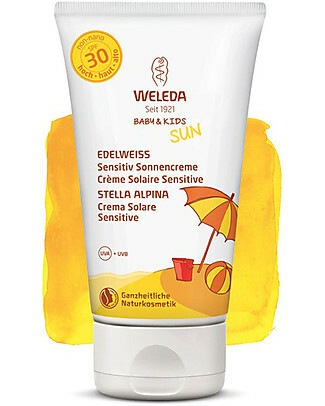 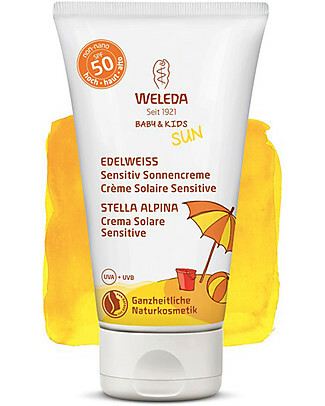 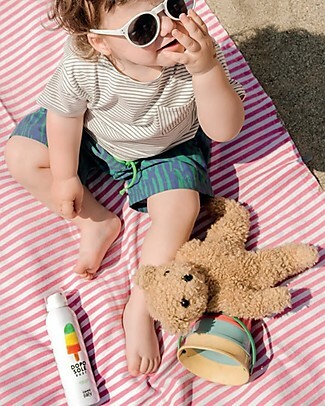 Weleda Sensitive Sun Lotion SPF 30, Stella Alpina - 150ml, For Babies and Sensitive Skin! 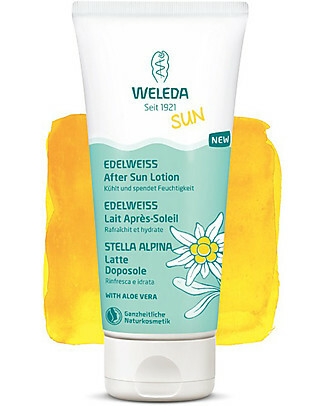 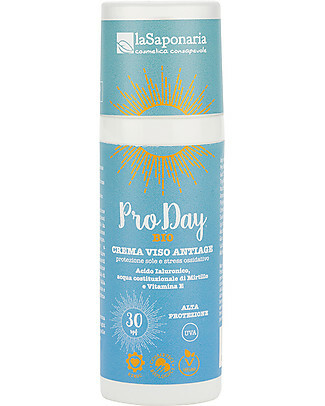 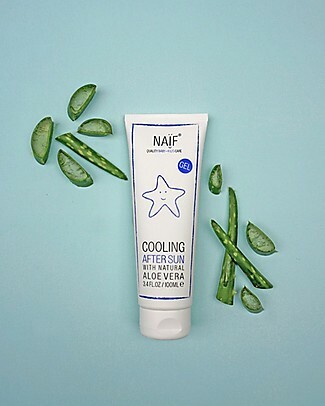 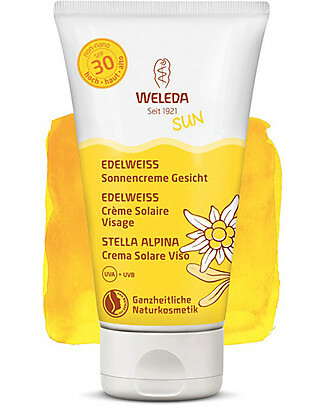 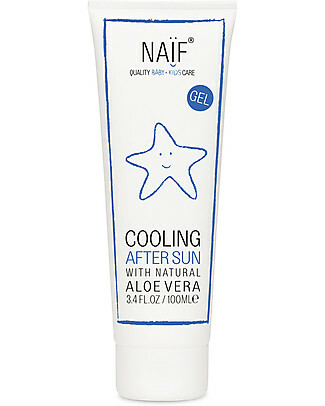 Weleda Sun Lotion SPF 30, Stella Alpina - 150ml, High Protection!